Craig is a systems analysis researcher, holding a Ph.D in Ocean Physics and a BSc in Environmental Sciences. He is working within our systems analysis theme. 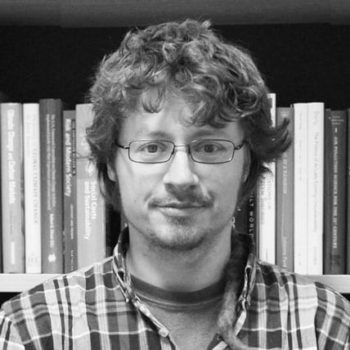 Craig is a modeling and systems analysis researcher, holding a PhD in Ocean Physics from the University of Southampton and the British Antarctic Survey, and a BSc in Environmental Sciences from the University of East Anglia. He is working within our systems analysis theme. Craig’s work centres on building macroeconomic systems dynamics models and testing hypotheses associated with sustainable prosperity. In particular, Craig is interested in the simulation of energy production in macroeconomic models.